Cartier is a French luxury company founded in Paris in 1847. Cartier provides luxury jewelry, watches, bags and perfumes. 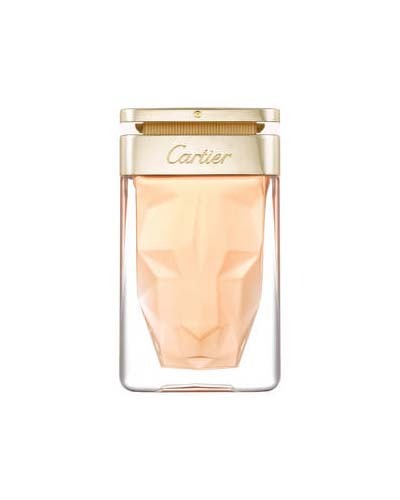 Here you can find Cartier’s classic and latest perfumes for women and men. Click and discover it!